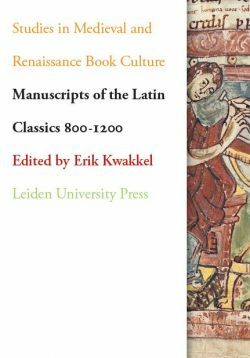 Books before print – manuscripts – were modified continuously throughout the medieval period. 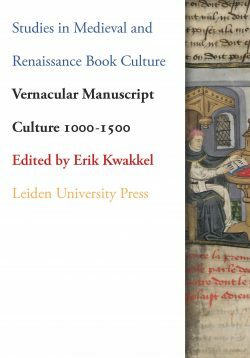 Focusing on the ninth and twelfth centuries, this volume explores such material changes as well as the varying circumstances under which handwritten books were produced, used and collected. An important theme is the relationship between the physical book and its users. Can we reflect on reading practices through an examination of the layout of a text? To what extent can we use the contents of libraries to understand the culture of the book? The volume explores such issues by focusing on a broad palette of texts and through a detailed analysis of manuscripts from all corners of Europe. Rosamond McKitterick is Professor of Medieval History at the University of Cambridge. 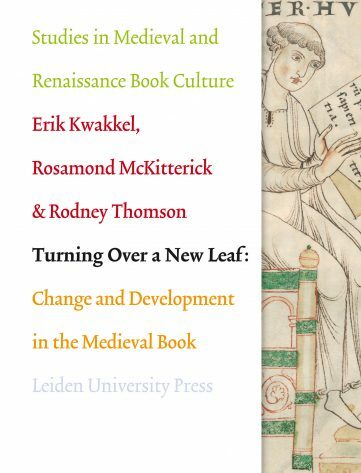 Erik Kwakkel is Associate Professor in palaeography at Leiden University Centre for the Arts in Society and Principal Investigator of the NWO-funded research project ‘Turning Over a New Leaf: Manuscript Innovation in the Twelfth-Century Renaissance’. 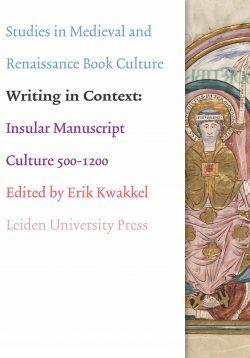 His publications include monographs, edited volumes and articles devoted to medieval script and codicology. Rodney Thomson is Emeritus Professor at the School of History and Classics at the University of Tasmania, Hobart, Australia. 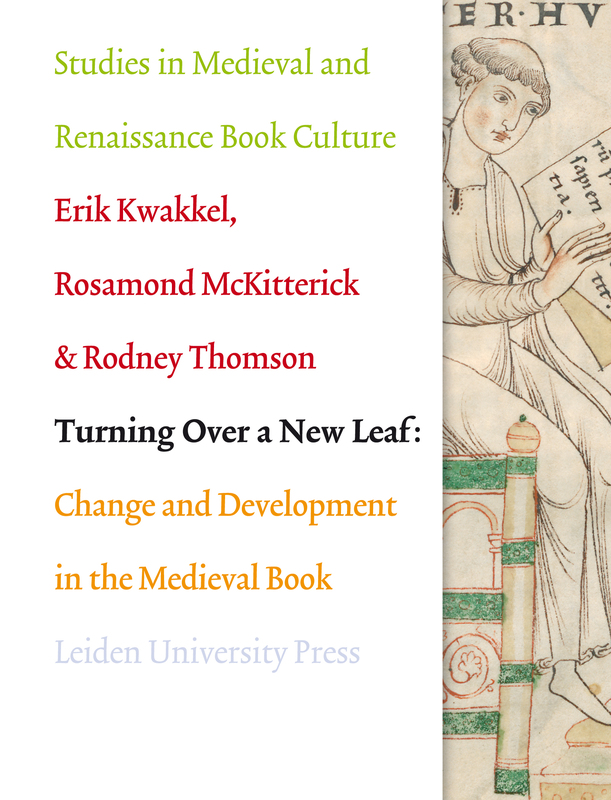 “These essays do indeed ‘turn over a new leaf’ in the development of the history of the book”. – Marco Mostert, professor Medieval Literacy, University Utrecht.